The thermal imager is a device that can be used to view the objects around us with the help of heat in the object. This camera has various uses such as this camera can be used to view the objects around the user during night. Mostly many firefighters use these cameras to spot the exact place of fire bust. 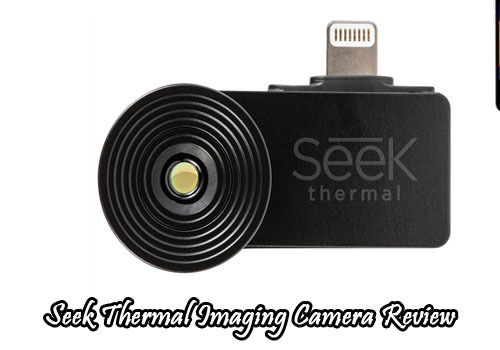 There are many types of a thermal imager; one among them is the Seek thermal imaging camera. 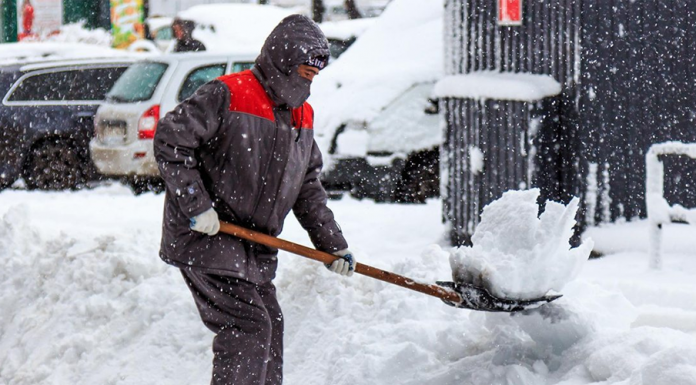 This camera can be used for detecting and viewing various temperature devices around us. 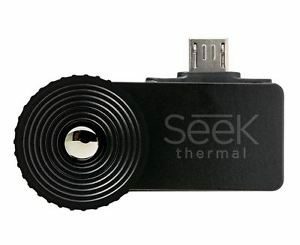 Seek thermal imaging camera is an effective thermal imaging camera and is mostly used by many firefighters and by the people who are not afraid of the dark. This product has many useful features and advantages. This product has many useful features; the most important among them are listed below. 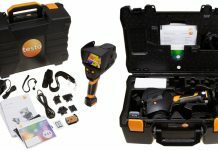 The sleek thermal imaging camera is made up of durable materials. 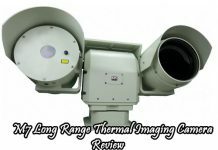 This camera has a long capture range and any heat bodies within the coverage range can be easily detected. This camera uses revealXR FASTFRAME for capturing images. This FASTFRAME is designed with high imaging speed and hence it can detect the heat bodies easily. This camera provides a clear view of the upcoming region. For a clear view, it provides 7 color patterns to differentiate the ranges of heat. This will help you to obtain a clear image with high resolution. This device also uses a micro-SD card for storing the captured images. The design of this device is very simple and compact. Since the design is compact, it can be easily carried in the pocket. This is a handheld a camera that can be operated easily. Other than this, the outer body of this camera is made up of durable material with non-slip technology. 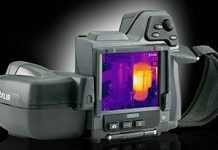 As mentioned above, the operation of sleek thermal imaging camera is simple. It can be used in any indoor and outdoor regions to display the heat bodies effectively. Other than this, the product can also be used by hunters, firefighters and in fog covered regions. This thermal camera is also equipped with light. This light can be used whenever needed and with this light, the IR sensors obtain high-resolution images. The light used in this camera is 300-lumen LED. Light is optional and it can be used whenever required. As this is a handheld device, the grip offered by this device is high. With this ergonomic grip, the user can use this device efficiently in any direction. It will capture the heat bodies in the viewed areas and display it accurately on the screen. Some other important features of this device are listed below. The casting of this camera is rugged with rubber so that it can be used in any places. This device will help the users to see the regions in dark; hence, it can be used for hunting. It also has an image enhancement option with high resolution. Highly efficient IR sensors are used for the durable operation. key features: Hand-held design, storage space, and 300-lumen LED. Pros: offers grip, high resolution and durable. These are the various important features and uses of seeking thermal imaging camera.